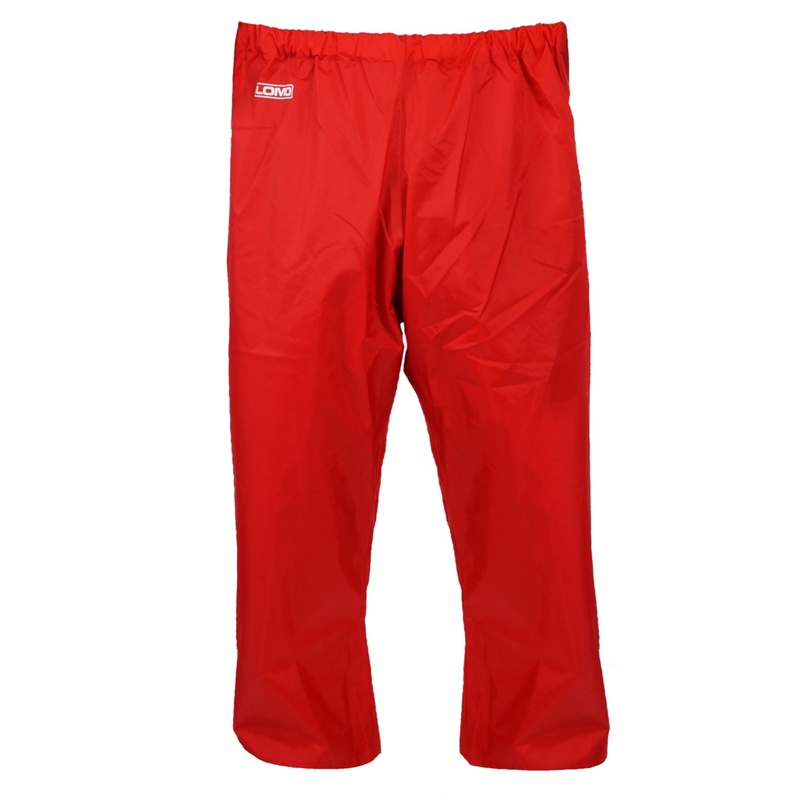 This is our junior version of our waterproof trousers were designed with outdoor centre use in mind. 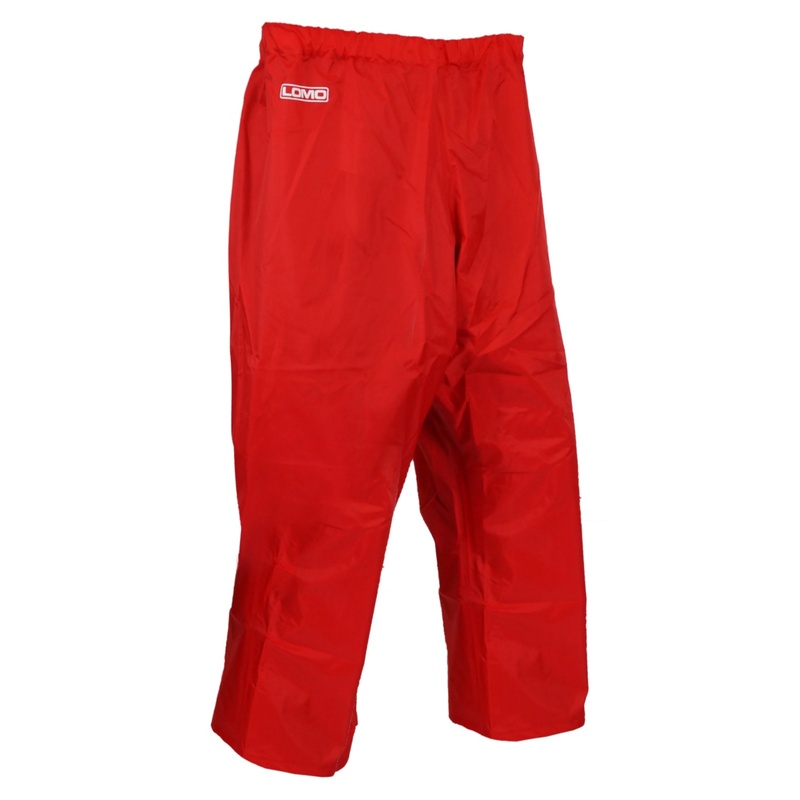 They are made from 2-ply material which is both durable and waterproof. The kids OEC trousers features taped seams and an elasticated waistband for ease. 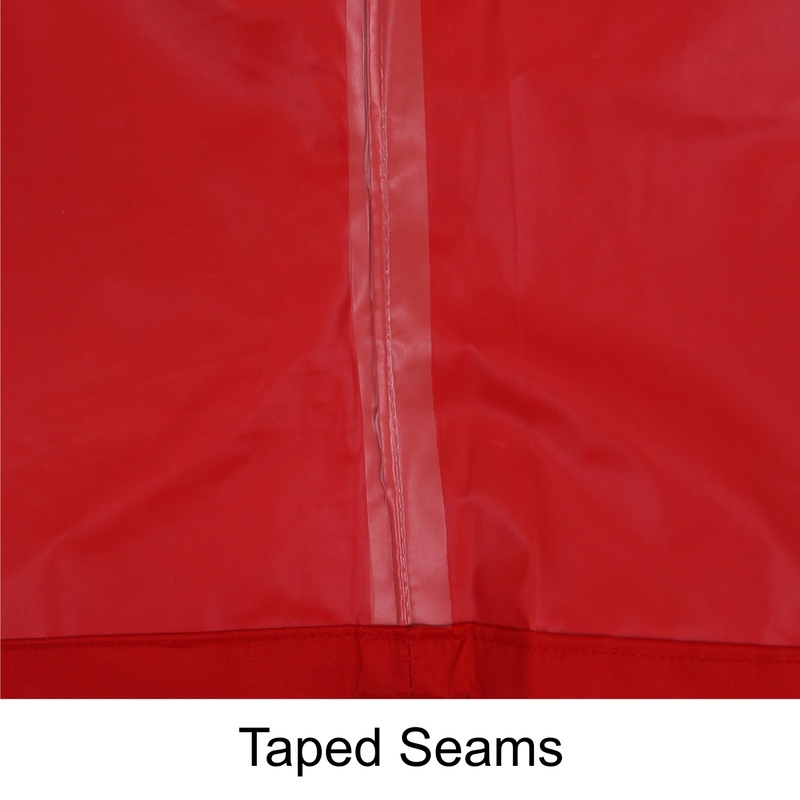 These child's waterproofs have been tested in the field and are ideal for activity centres. The trouser cut is broad to make them easier to get on and off. 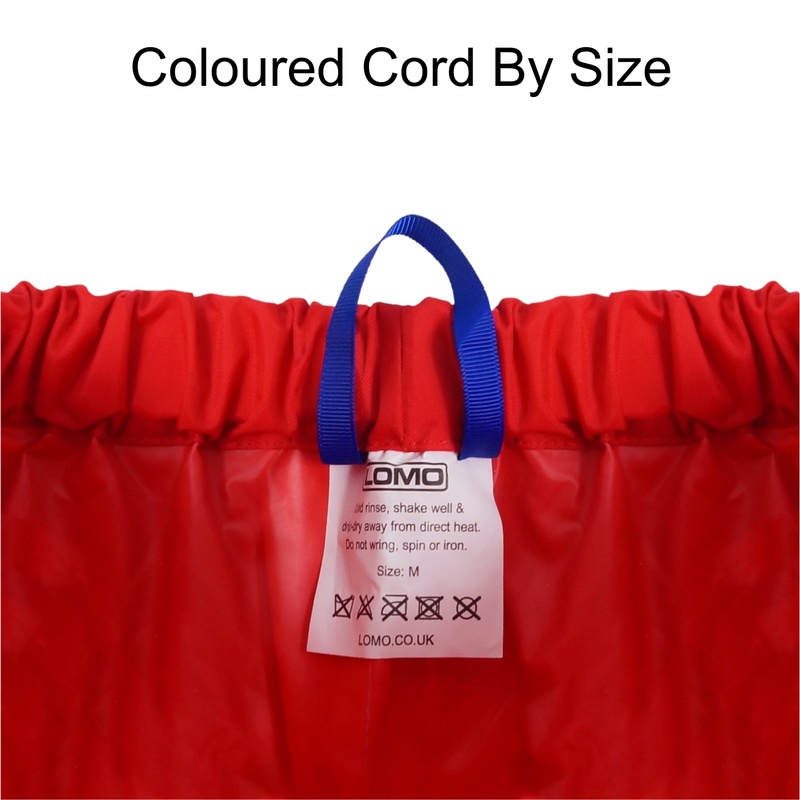 We also made them a vibrant red colour so the users are easily noticed.